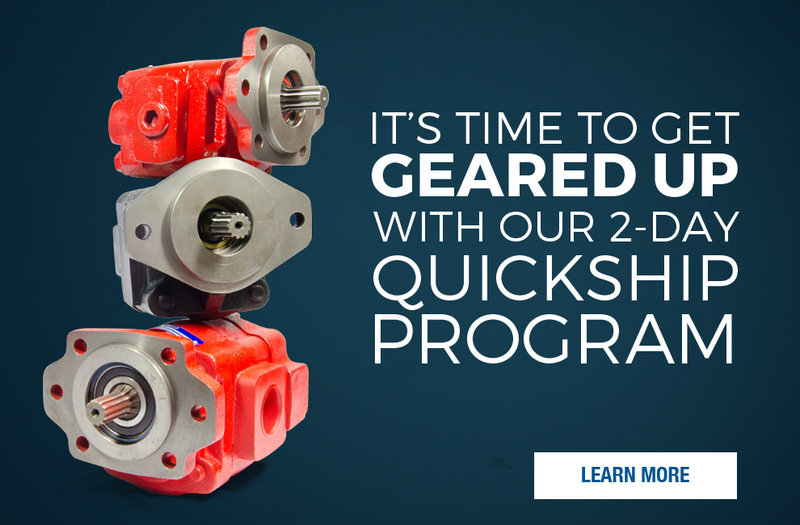 NEED A UNIT FAST? CAN'T WAIT FOR THE OEM? 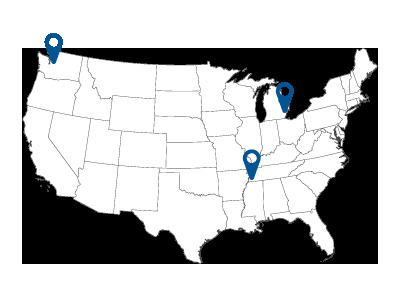 Are you getting hit with a long lead time from the OEM? Give us a try. 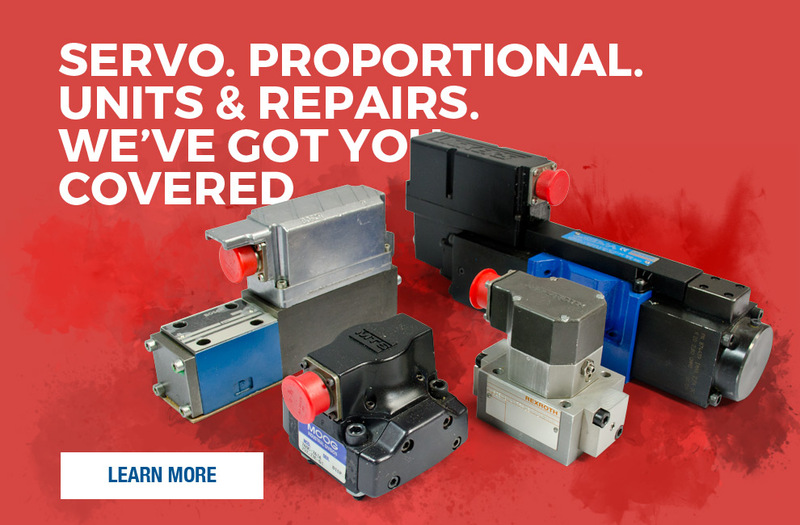 Our extensive inventory of reman and aftermarket hydraulic units means we can get you back in action fast. Replacement electronic amplifier cards and control cards available, as well as repair services. Looking for a Replacement Card? DOES YOUR COMPONENT LOOK LIKE THIS? If so, no need to worry. We can help! 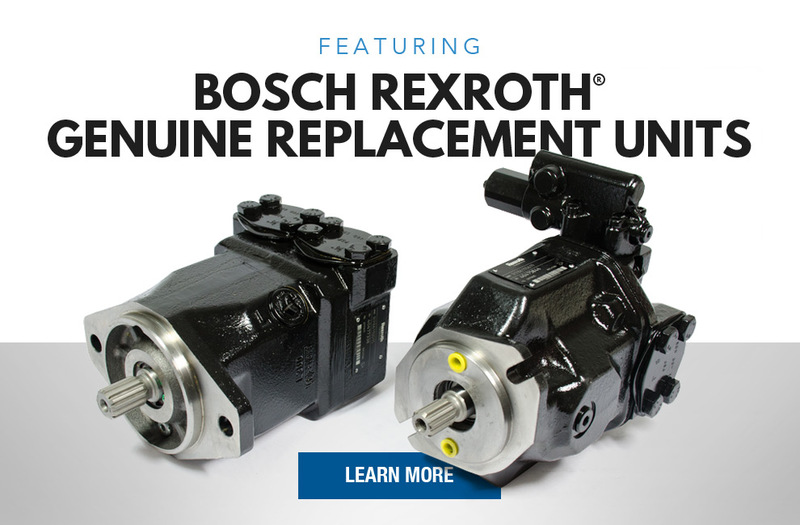 We have the experience and capabilities to repair most any hydraulic component. 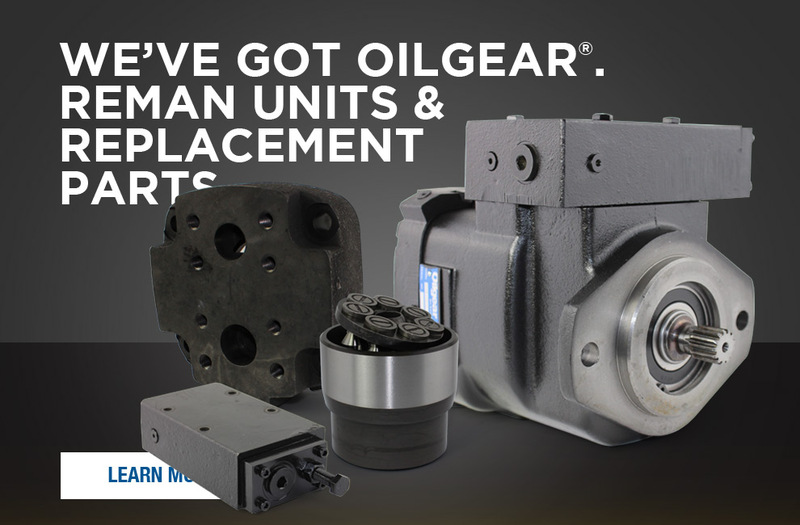 LOOKING FOR REPLACEMENT SPARE PARTS? 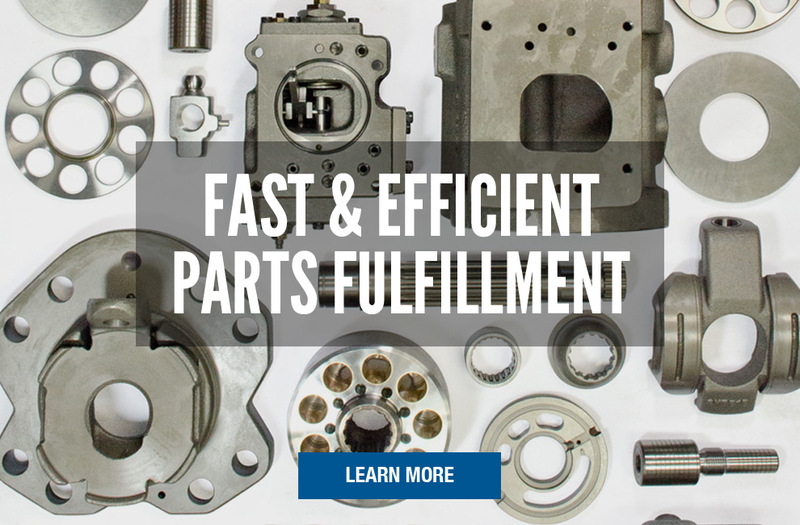 Stocking OEM and aftermarket piston, vane and gear pump replacement parts for many manufacturers. 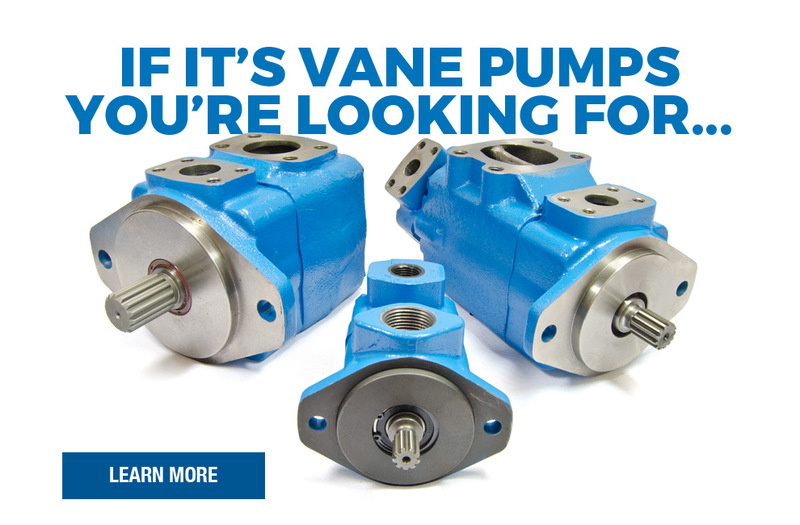 We pay cash for used & unused hydraulic pumps, motors, valves, and components daily. 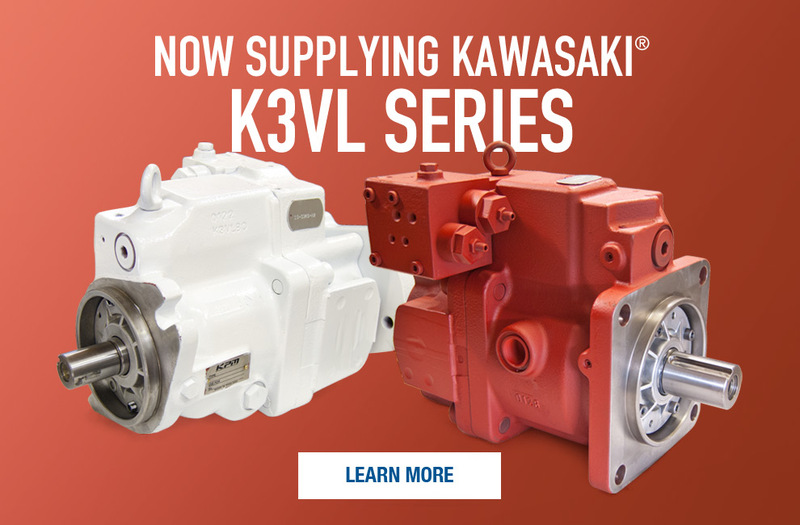 Expanded info and pics of parts we stock in OEM & New Aftermarket. 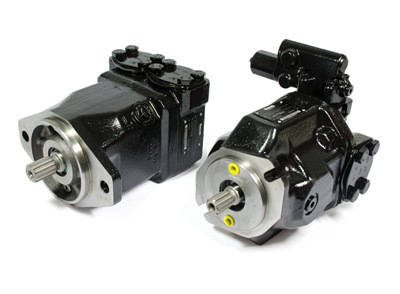 Features all MHP/M series Gear Pump products. 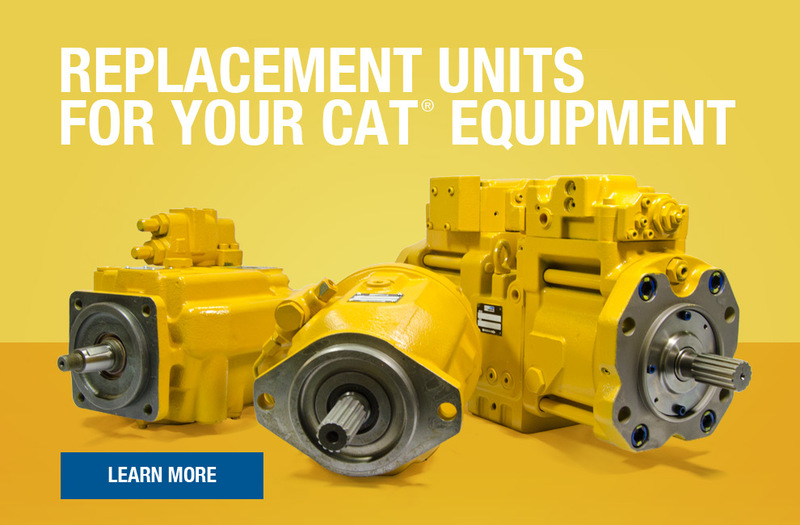 Added in newly released/available trunnion mount models. 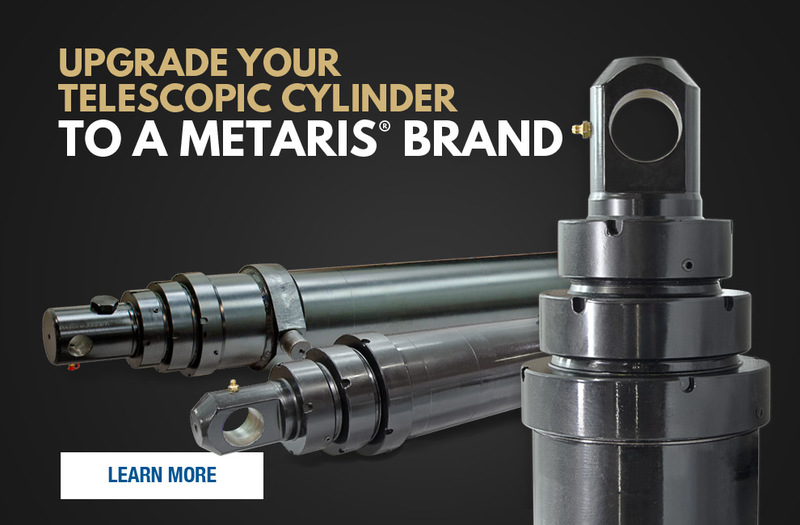 Features the Metaris Unloader Pump and Dry Valve Pump product lines. 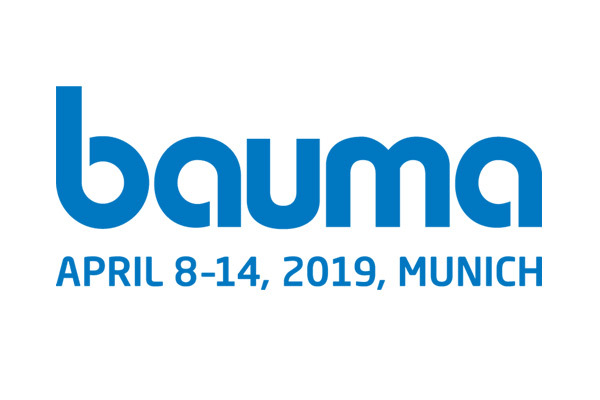 If you're planning on going to Bauma, be sure to stop by our booth and pay us a visit. We'll be in booth # A3.207.